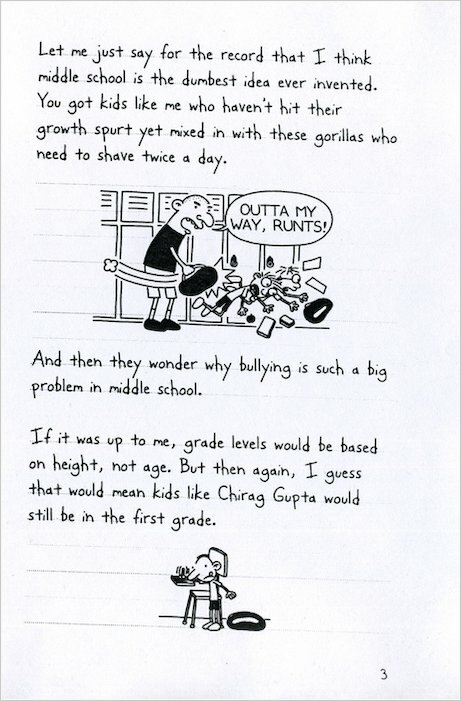 Things rarely go right for poor old Greg – whether he’s being bullied by his horrid big brother, threatened with military academy, or forced to bond with Mum and Dad! 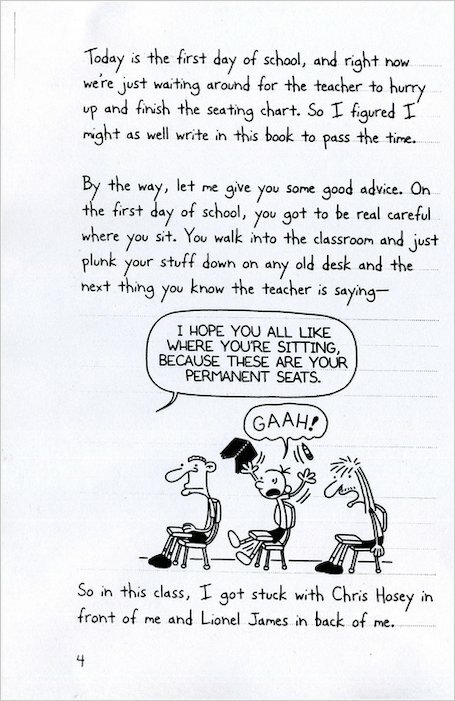 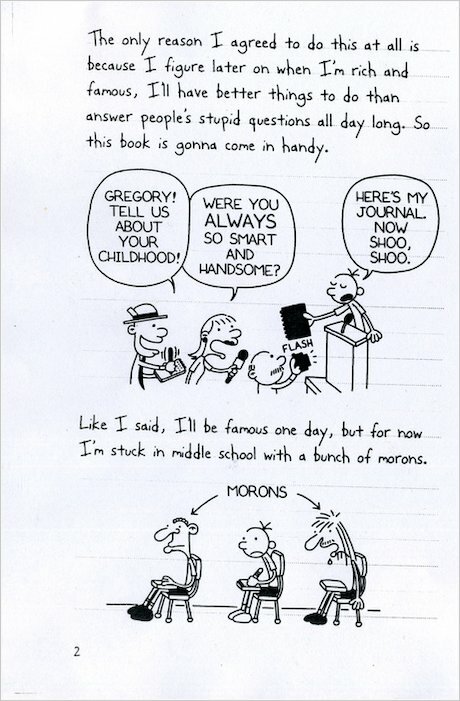 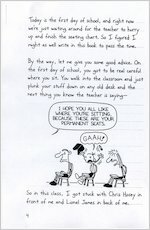 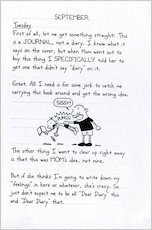 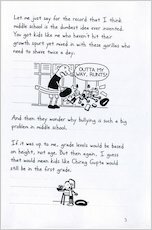 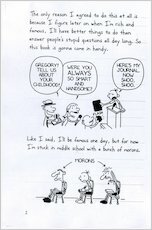 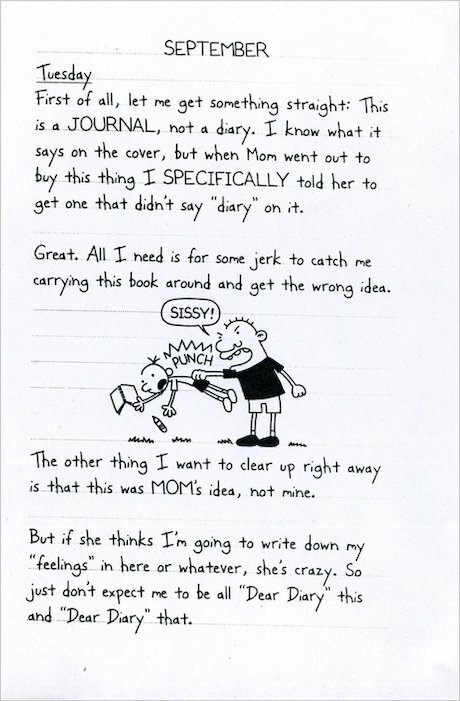 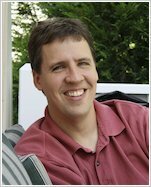 But what with all the torments that the Wimpy Kid endures, can YOU think up an embarrassing story or cartoon-strip that will rival one of Greg’s? 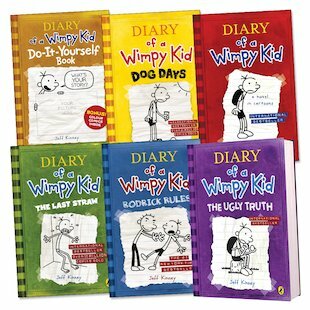 Chuckle yourself silly with this super-sized pack of our wimpy hero’s adventures, now including the latest book, The Ugly Truth. You get five comic-strip novels from the mega-selling series, plus a cool Do-It-Yourself book for your own stories and doodles.